Why Didn't My Roofing Contractor Tell Me? Why Didn’t My Roofing Contractor Tell Me? One of the most important roles of a roofing contractor should be to provide their clients with answers to questions they do not even know they have. How much will a new roof for my home cost me? 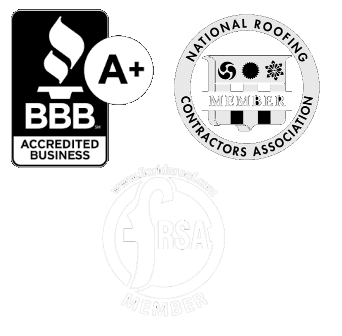 With mention of their license, insurance, years in business and recommendations of a few products, many roofers will measure the roof and answer the question. Excited to get a great price and happy to have a new roof; the purchase is made. Then, what usually happens 8 to 13 years later when the roof leaks start showing up, homeowners start to realize that it takes a lot more then looking nice from the ground to make a good roof. These may be things they should have done or not done when the purchase was made, but they are all things they wished they would have known sooner so they could have made a wiser choice. What are the advantages and disadvantages of certain installation methods and materials? 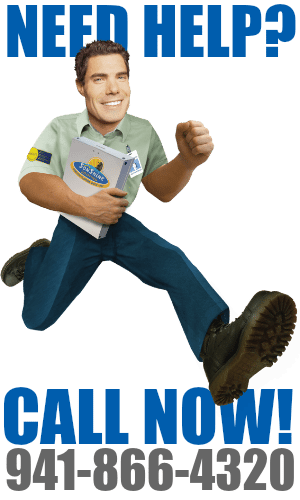 What components will make the manufacturer’s warranty null and void the day the roof is installed? 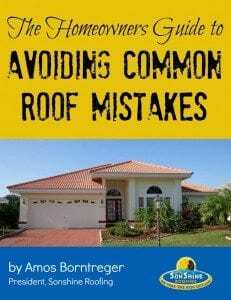 What commonly used items will actually cause your roof to fail prematurely? Will I be guranteed a great roof if a building permit is issued and the work is inspected by the local building department? Can a roof be leaking even though there are no visible stains on the ceiling? These are just a few items that have significant long-term repercussions on the longevity of a roof. Yet rarely are they addressed (in detail) as part of the initial question or become apparent before all warranties are either voided or expired; leaving homeowners to pay to have the work done again when the roof prematurely fails. 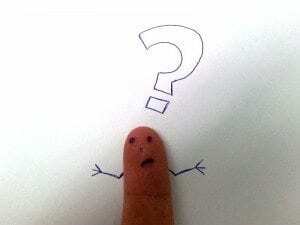 Sure, things may be mentioned – but what does that really mean? Do you really know what additional things are needed to empower you to make your best and wisest investment? Your roofing contractor should anticipate what you don’t know to ask so you can leverage their knowledge and experience. When a client comes to us with a specific question, like how much will a roof cost or can you give me a “free estimate” we will always show them additional questions they should be asking . There are many things to consider that will impact your roof’s longevity and even the resale value of the home. We want our clients to leverage our knowledge and experience so they can avoid common mistakes that are frequently made. It is so important to get a good roofing contractor. Just like many home improvement/maintenance companies, certain ones may try to take advantage of you or take shortcuts on the job. Do you research and find one that will do it right for the right price.